and we are at the threshold of a brand new reality. We are in the middle of a consciousness shift. that we are consciously experiencing such a shift. A marvelous and fantastic new future is here to greet us. ​the higher dimensions and realms beyond time space. Heaven on Earth is finally upon us. Due to these changes, life as we used to know it is over. To access this grand future, we need to clear certain restrictive patterns of the past. that prevent you from accessing this glorious new future. It also supports you to have and attain an overall happier existence. Probably the most important and fastest way to grow spiritually is to have a living and breathing relationship with you Higher Self. 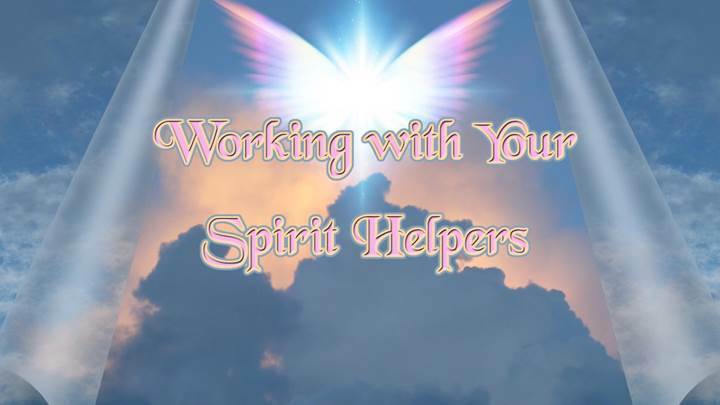 And the best way to get there is to start communication with your Spirit Helpers. This video explains who they are, how to connect with them, and how they can benefit you. It also explains what attitude for you to hold towards them, and that as a divine being you are given this extraordinary gift of their unconditional support. 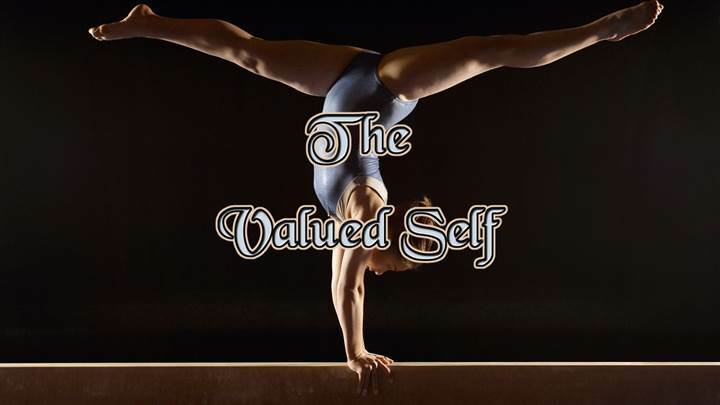 When you value yourself, value will magically come to you. Valuing yourself is an attractant for good fortunes. The valued self is the product of seven components: Self-awareness, self-worth, self-esteem, self-love, self-confidence, self-respect and self-realization. This video will explain all seven components, and how to attain them. For the valued self to make a difference in your life, you must pretty much be resolved in all seven areas. In years and years of working with my clients I have found that women especially have a difficult time with self-esteem. They were not given the secret of how to gain it. Learn how to value yourself and reap the rewards that come along with that. As human beings in this physical reality we function on four different levels simultaneously: the physical, the emotional, the mental and the spiritual. 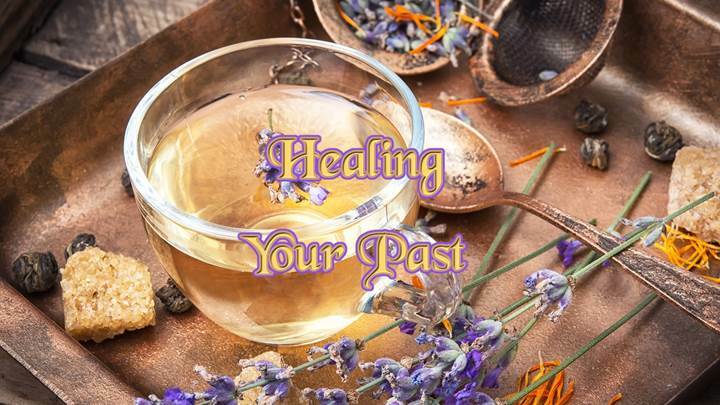 For you to have a happy life you need to heal any unresolved issues of the past on all four levels. This video is designed specifically to deal with any unresolved emotional issues. You see, early in life we experience all kinds of traumas that we don’t have to capacity yet to heal and resolve. Our best way to cope with it is to bury them in our subconscious and unconscious minds. However, if you have an emotionally unresolved issue, that issue will bleed through into your present and diminish the quality of your life. This video presents a very simple and elegant way to finally be done with all those interferences, so that you can experience happiness and joy 24/7. Your mind talk goes on all the time. Even though it all sounds alike, there are many different voices and identities that talk to you. Some mean well and some don’t. It is important that you identify which voice is who, so that you can eliminate those that are harmful to you. 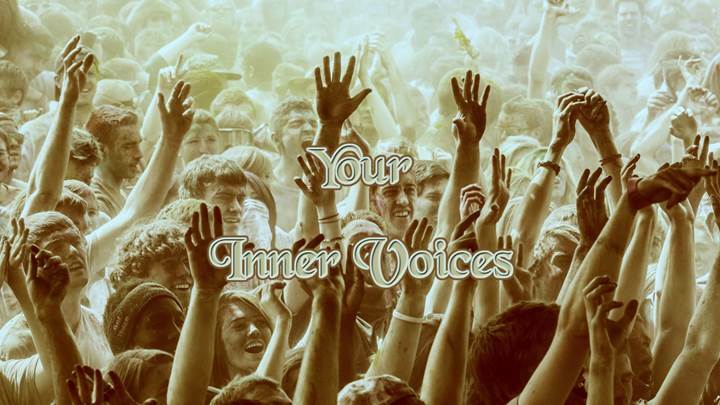 Learn to identify each voice and how to get rid of the negative ones. Many relationships are doing poorly. A couple stays together but the spark has gone. You tolerate each other, mostly because you want to avoid the hassle of the separation or you do it for the children. You see, society is programmed for relationship failure. Between the “Man Code” and the “Good Girl Training” you simply don’t know how it is supposed to all work out. 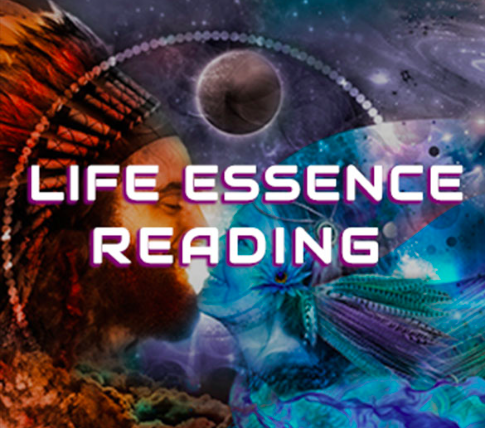 This video explains in depth why it is so, and follows that with several tips and tricks to overcome these obstacles, so that you can have magnificent and loving relationships. I consider this to be the most valuable tool in this package. Most of us have suppressed anger that you “swallowed” in your past. It is probably the most damaging aspect in people’s lives. If you cannot get it off your chest, it will fester within you. Eventually it will eat you up from the inside, just like cancer, and it is the most prevalent energetic cause for getting cancer. But what are you to do? Expressing it is a major no-no in our society. 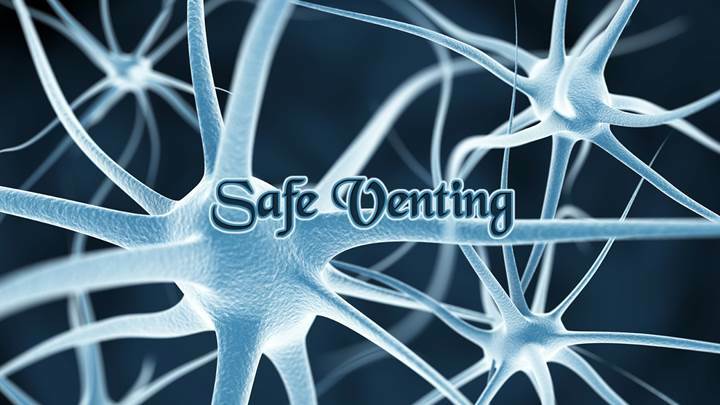 Enter “Safe Venting!” It is a complete system of being able to get anything off your chest without harming yourself or any other party. If you seriously go through this, your life will be completely different – more magical and with more ease. People will respond to you differently and most of your hassles you currently experience will simply vanish. This is especially helpful if you have any of these situations: being depressed or manic depressive, if you suffer from worry or guilt, if you have ADD or ADHD, if you are compulsive or obsessive compulsive, if you have thoughts of revenge, or if you have been traumatized or hurt in the past. special offer session as a follow-up session,mentioned on his website. Relief is Available Right AwayNow you can get relief from the comfort of your own home. 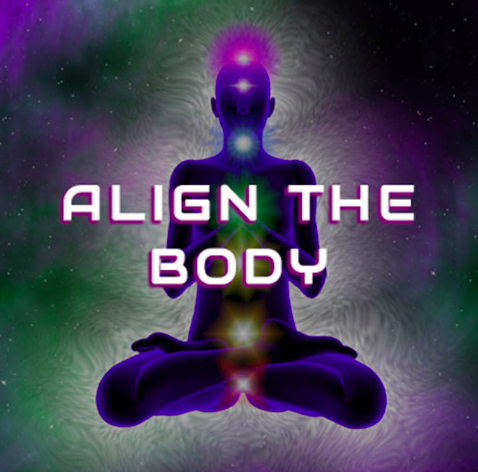 AlignTheBody Sessions can pull your structure back into alignment and out of pain fast, with Daniel the Healer looking at you over Skype or other video connection! ​The healing and alignment is done with his amazing gaze! About your sessionAlignTheBody sessions are short encounters that you can schedule at your convenience for a single time or better yet, on a regular basis, to develop and strengthen your comfort over time. The initial session is 30 minutes. Follow-up AlignTheBody sessions (highly recommended) are 15 minutes. special offer as a follow-up session, mentioned on his website. as a follow-up session mentioned on his website. 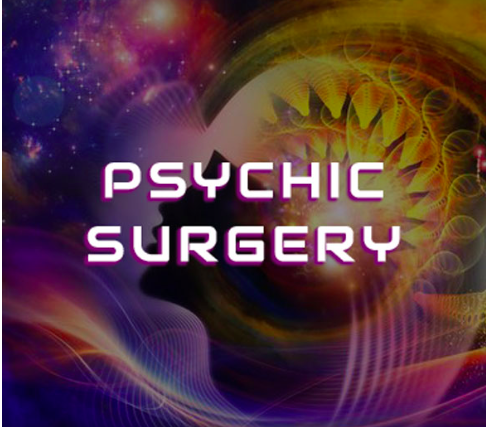 Daniel scans you for over 80 criteria in your energy field. ​You have somewhere between 50 and 100 trillion cells in your body. Just like you have a brain, each cell has a nucleus that directs what is going on in the cell. 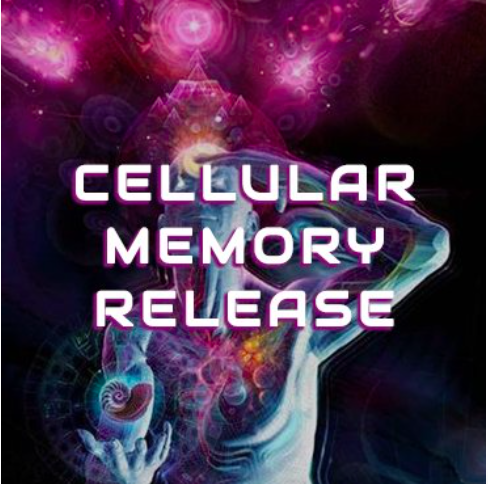 If you experience an injury, an accident or traumatic pain either physical or emotional, then the cell remembers. 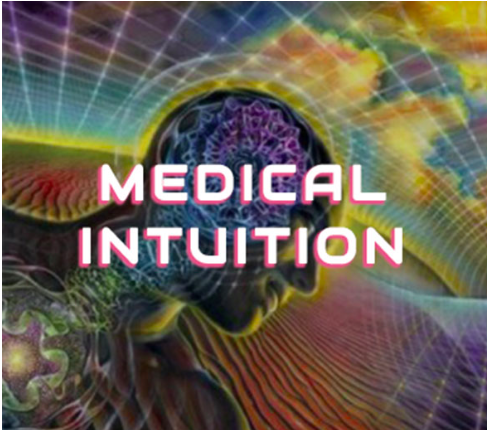 Medical IntuitionMedical Intuition is the use of extra sensory perception to scan your body’s organs and systems for how well they function. This is best in situations where no one can figure out what is really wrong with you such as when you go from one specialist to another and also have many tests done, and no one can figure out a diagnosis for you. ​as a follow-up session mentioned on his website. After he learned the healing modality “Quantum-Touch” he was able to heal with his gaze. This means that Daniel can work with people anywhere in the world as long as they can make a video connection with him! And what’s even more amazing, he also can transmit healing energies by gazing via a recorded video! You can simply sit at home, watch a video of Daniel’s gazing, and experience healing.